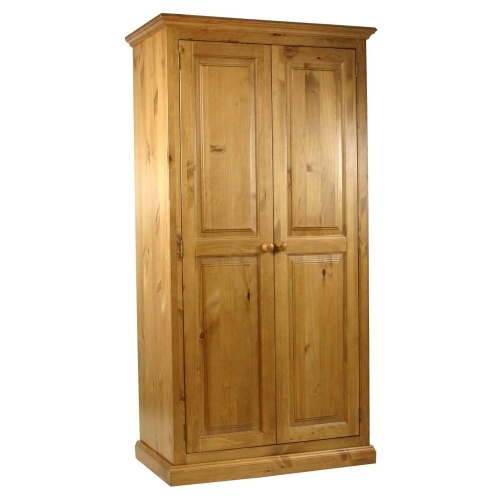 The Grosvenor Pine Range furniture is beautifully crafted New Zealand pine with traditional dovetail joints, tongue and grove pine linings. 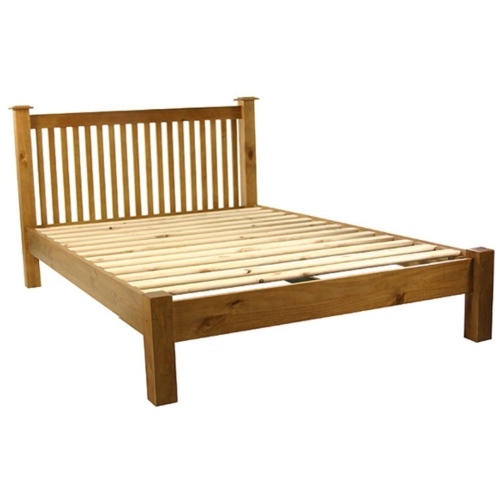 This range is affordable, elegant with a hand waxed finished to bring out the warm colour of the New Zealand pine enhancing the smooth surface finish. 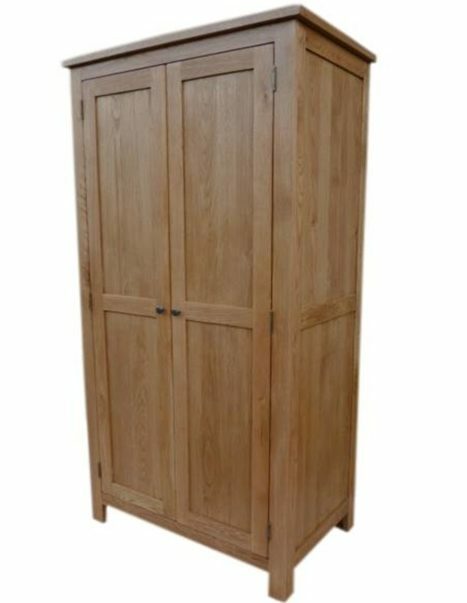 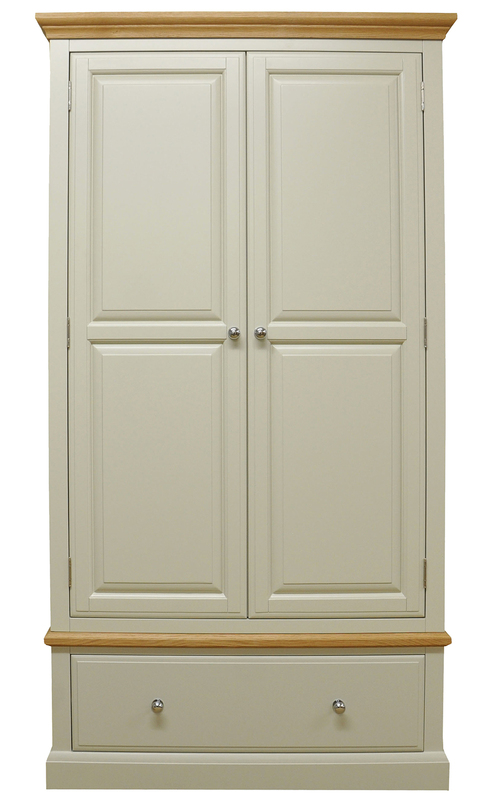 Grosvenor Pine: Full Hanging Wardrobe provides outstanding value and is a popular purchase with our customers. 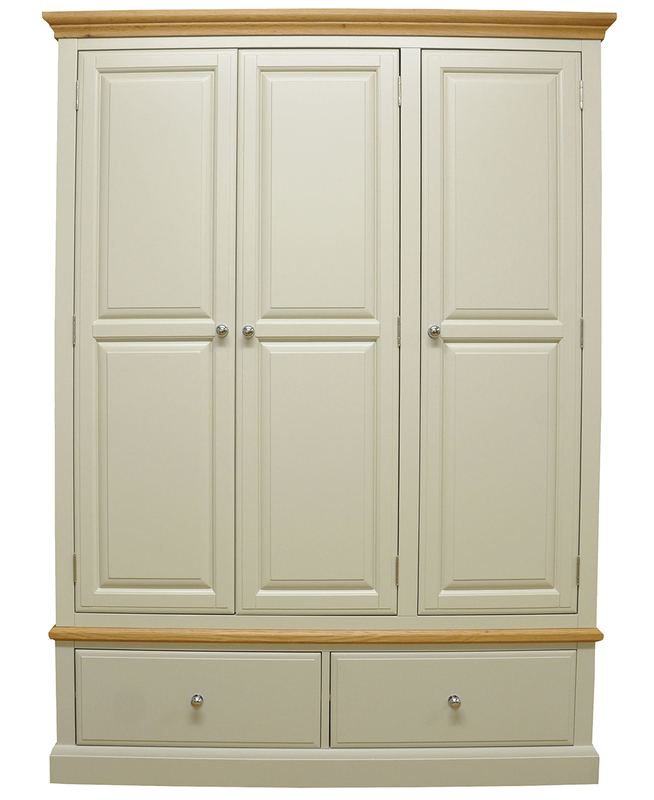 This piece requires assembly of the wardrobe section.